Bisi Bele Bath Ingredients: Rice � 1 cup Red Gram (Gram Dal) � 1 cup Turmeric powder � 1/2 tsp Salt Tamarind puree � 1/4 cup Few Coriander Leaves For Bisi Bele Bath Masala Paste Oil � 1 tsp A small piece Cinnamon Cloves � 4 pieces Coriander seeds � 2 tbsp Poppy seeds � [�]... 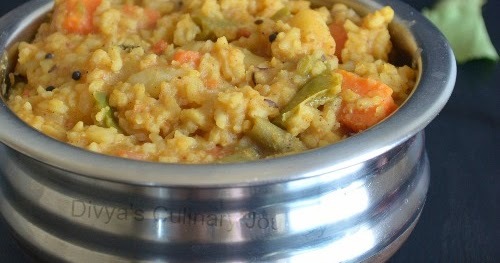 Ingredients used in Bisi Bele Bath � Rice - 1 1/2 cup. � Tur dal - 1/2 cup. � Small brinjals - 2 numbers. � Carrot - 1 numbers. � Drumsticks - 2 numbers. 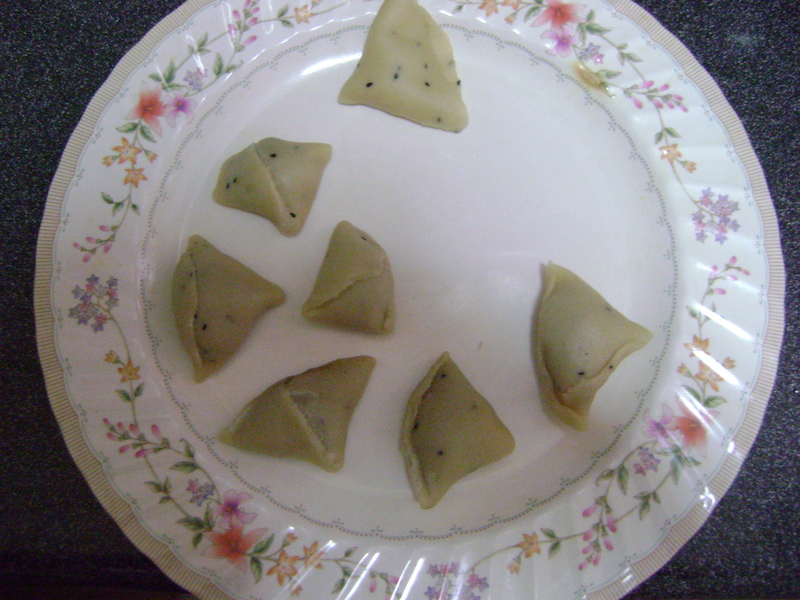 22/10/2013�� Bisi Bele Bath 02:10 by Minu P 2 comments If you had ever visited Bangalore or any part of Karnataka, this recipe is the master of all variety in any Restaurant�s Menu.